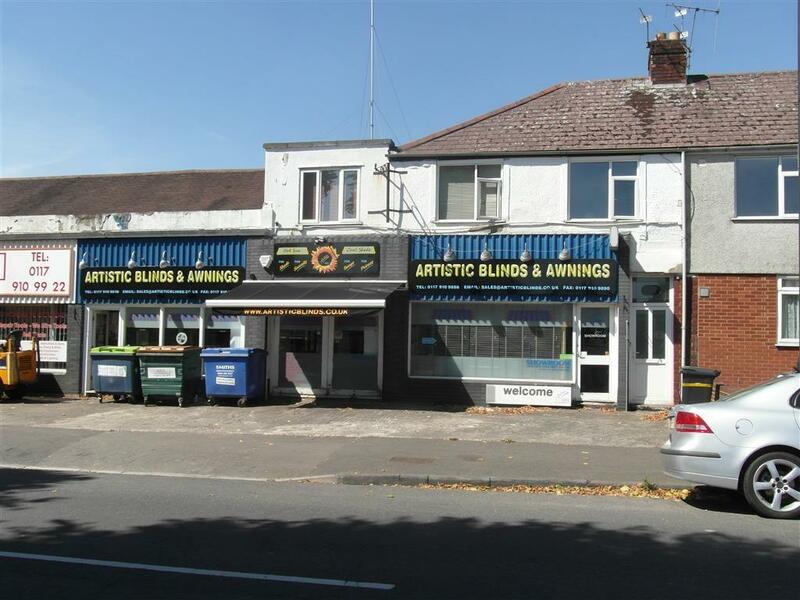 A substantial showroom of approximately 2641sqft, benefiting from a prominent retail frontage, situated on a main road between Fishponds and Staple Hill. Also available For Sale for £275,000. The lower floor is also available by separate negotiation. 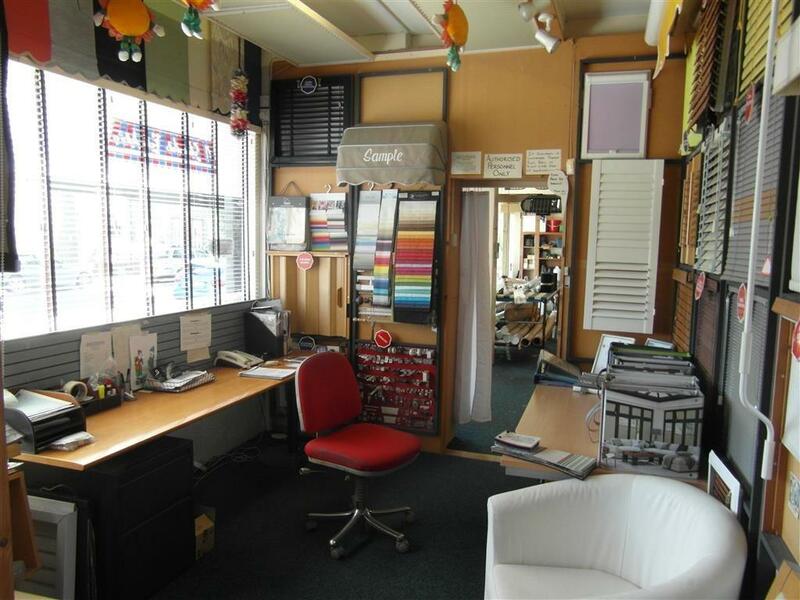 Description - A double fronted ground floor showroom of approximately 2641sqft, predominantly open plan with partitioned offices at the rear. 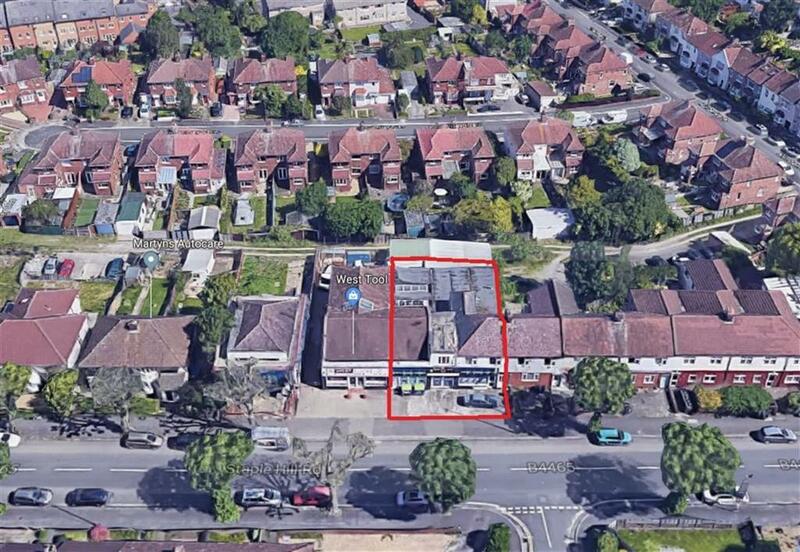 Benefits include a forecourt to the front providing off street parking. 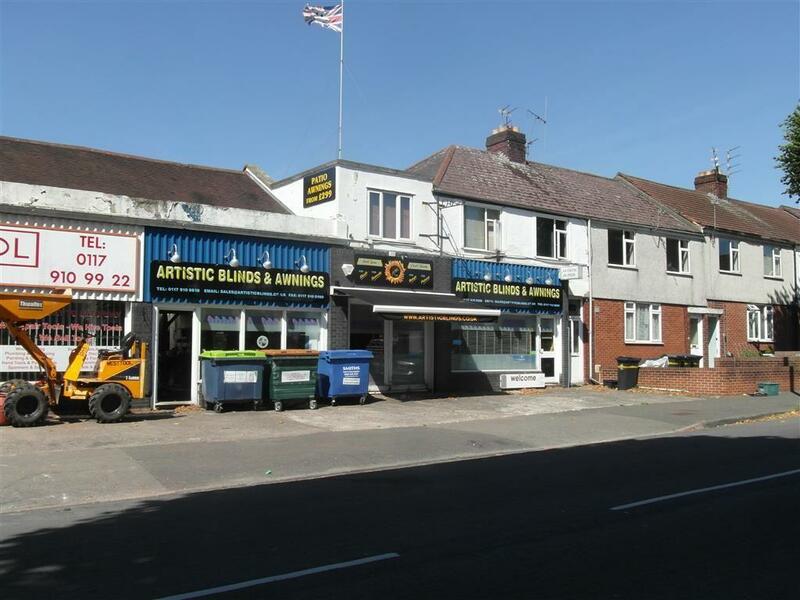 Location - Situated on the border of Fishponds and Staple Hill, the property offers good access to the ring road and M32/M4 motorway networks. Lease Details - Offered To Let on a new Fully Repairing and Insuring Lease, with terms to be negotiated. Each party will be responsible for their own legal costs. Business Rates - The current rateable value includes the basement. We therefore anticipate that the property would require re-rating. 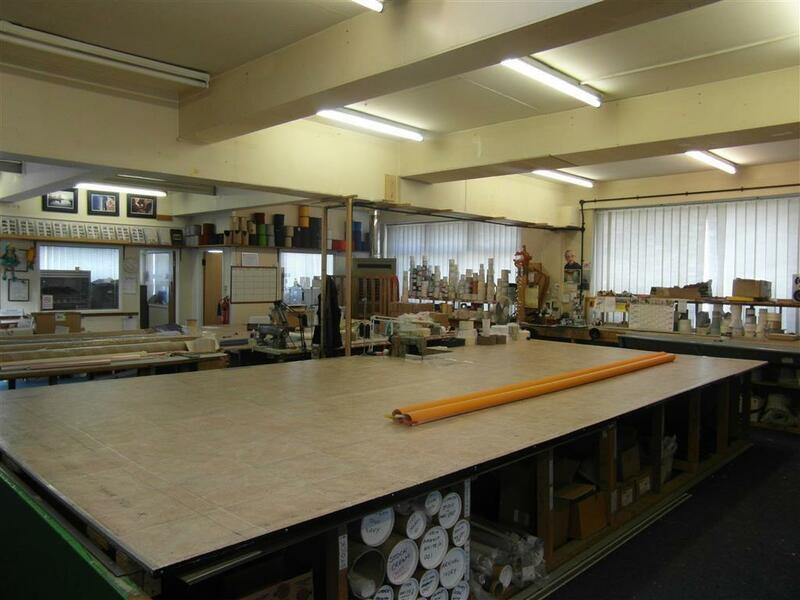 Planning - We are informed the unit currently benefits from B1(c) light industrial use, but offers potential for A1 retail, subject to obtaining the necessary consents. 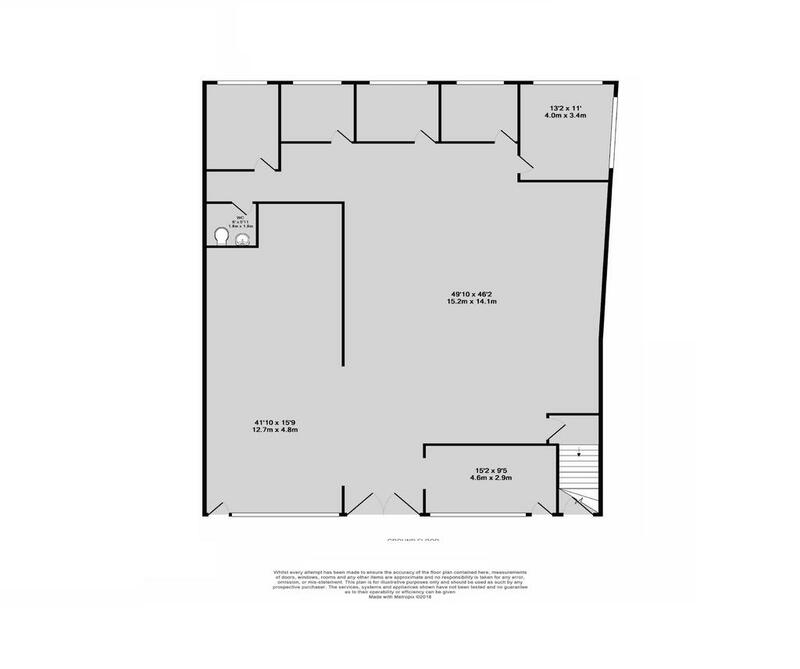 Floorplan - The floor plan is provided for indicative purposes and should not be relied upon. 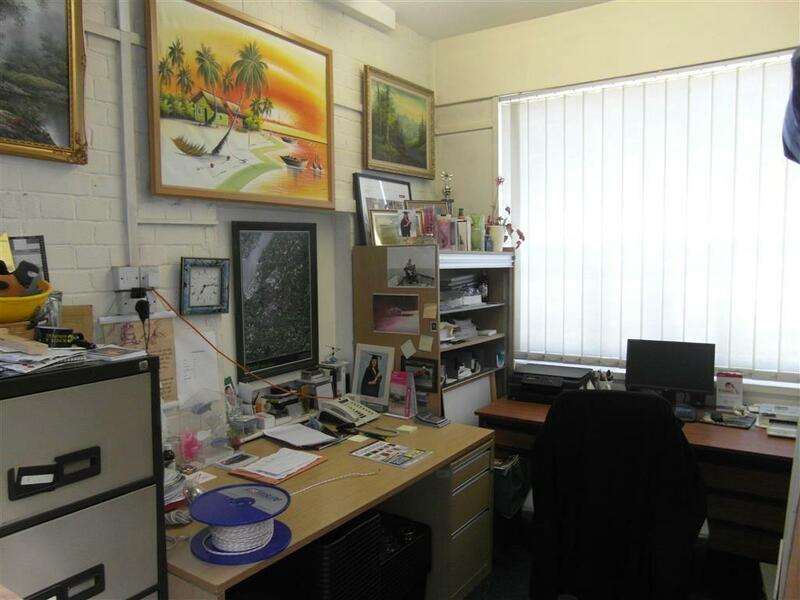 The Ground Floor and basement are available For Sale at £395,000 or To Let at £38,000 per annum. The flat above is also available For Sale via separate negotiation. 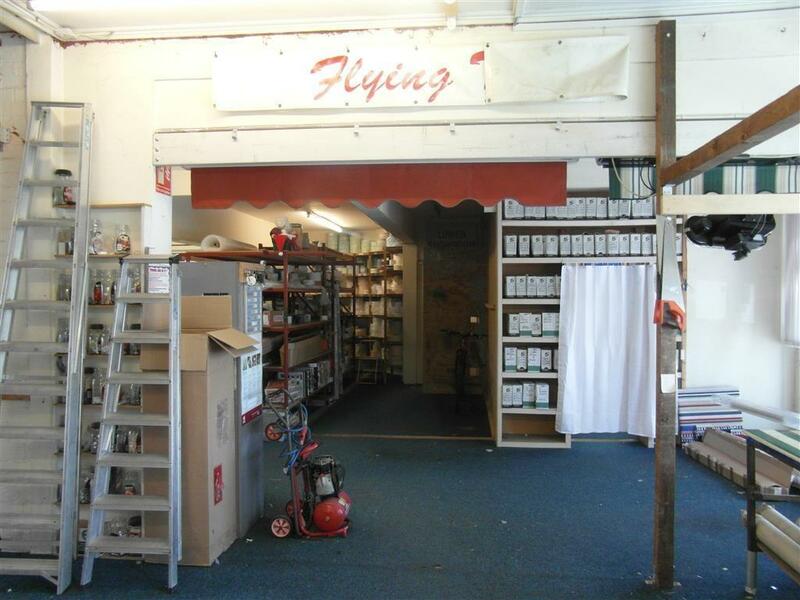 The Ground Floor is available For Sale at £275,000 or To Let at £25,000 per annum. Viewings - By Appointment with Maggs and Allen. Property reference 28030110. The information displayed about this property comprises a property advertisement. OnTheMarket.com makes no warranty as to the accuracy or completeness of the advertisement or any linked or associated information, and OnTheMarket.com has no control over the content. This property advertisement does not constitute property particulars. The information is provided and maintained by Maggs & Allen - Clifton. Please contact the selling agent directly to obtain any information which may be available under the terms of The Energy Performance of Buildings (Certificates and Inspections) (England and Wales) Regulations 2007 or the Home Report if in relation to a residential property in Scotland.